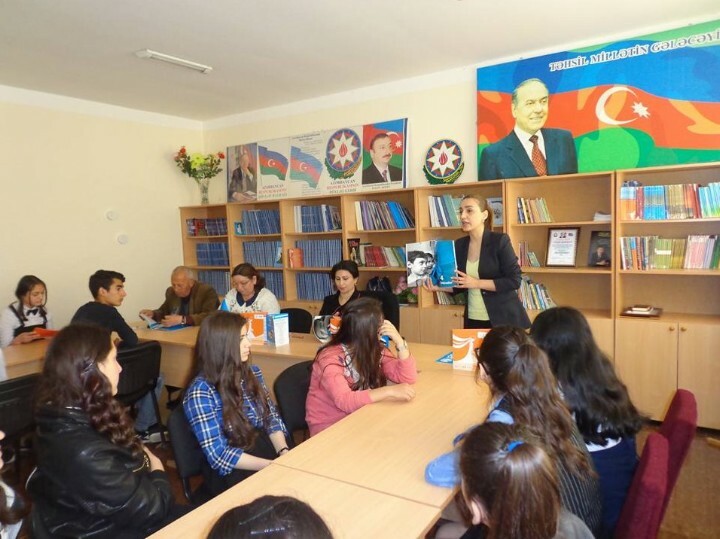 Educational Center for Youth (ECY) member of Caucasus Network for Children (CNC) conducted a series of events within the advocacy activities. The event, organized by the Youth Education Center, was attended by education personnel from Agjabadi district, schoolchildren, children with special needs and those, deprived of parental care, as well as refugees and internally displaced children. In the forum, the participants were informed about the legislative acts adopted in Azerbaijan in the sphere of protection of children's rights and stated the importance of awareness-raising activities in the field of children's right in the educational institutions. 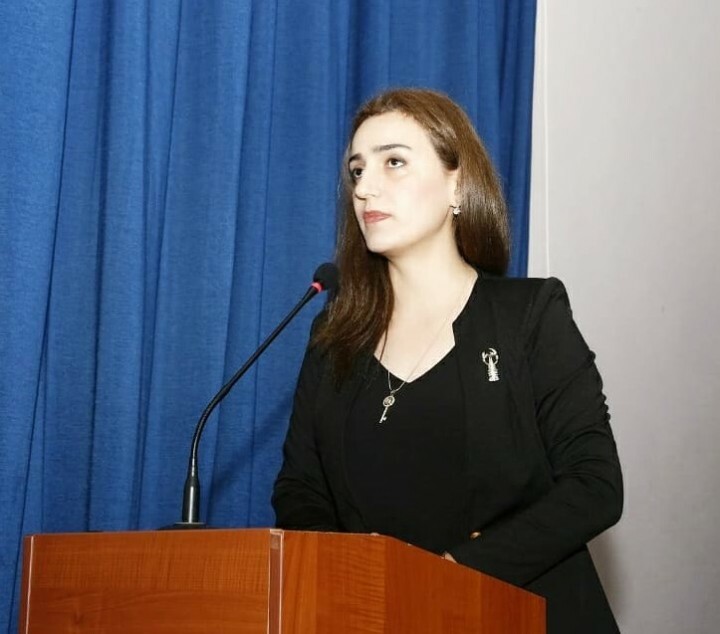 Later on, Taleh Abbasov, children's inspector of the Ministry of Internal Affairs and Parviz Mammadov, the head of the Ombudsman Administration’s regional office spoke about the work done to protect children's rights and the challenges ahead. Following the official opening ceremony of the event, children from the Center for Inclusive Education and Children's Development operating under the Center demonstrated scenes on children's rights. Education Center for Youth, the Legal Service Center for Children's Rights in low-income families operating in the Agjabadi district conducted mobile meetings in the villages and carried out awareness-raising activities related to the strategy called “Childhood beyond violence”. The next event was organized in Kahrizli village to support the elimination of domestic violence. Rade Telmangizi, head of the Regional Office of the Education Center for Youth and Project Coordinator, informed the participants about the measures and strategies implemented within the project and provided all the services to their attention. Then, more than 40 appeals on children’s rights were heard, proposals were accepted. The applications have been mainly based on the rights of children with disabilities, employment, children's health, social benefits, etc. Many of them have been settled on the spot and some issues have been taken into custody to be investigated and reported to the relevant authorities. The Education Center for Youth organized a charity exhibition of children with Down syndrome named “Pomegranate Granules in our Hearts”. 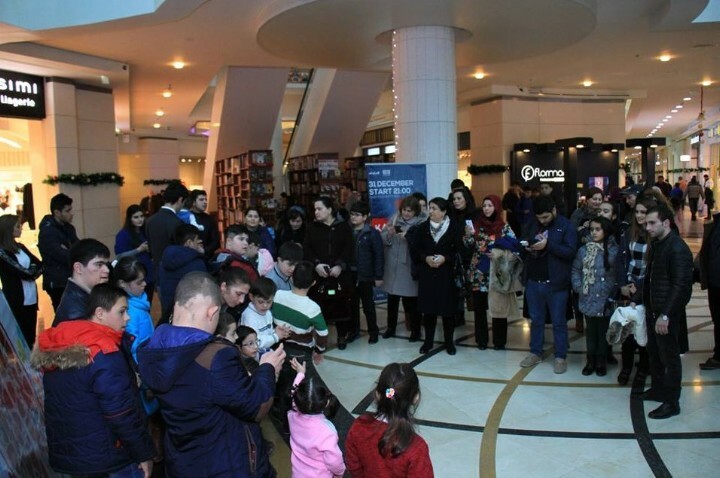 Charity campaign conducted under the support of AZNAR CJSC and the “Sağlam Ailə” (“Healthy Family”) Medical Center in the Park Bulvar Mall. The main goal of the charity campaign was to show support and care and to celebrate the holiday together with the low-income and with-special-needs children with Down syndrome, by bringing them together. Fakhraddin Hasanzada, Executive Director of the Education Center for Youth, highlighted the social significance of the action and said that the solution of children's problems and protection of children's rights in the modern times is one of the most urgent tasks. Provision of care to children, creating the necessary conditions for a healthy spiritual and social environment, forming a comprehensive personality and worthy citizen constitutes one of the priority directions of the public children’s policy. At the end of the event, holiday gifts and free medical examination cards by the “Sağlam Ailə” Medical Center were presented to children with Down syndrome. In all of these events, the staff of Educational Center for Youth provided extensive information on CNC's goals and objectives, including the ECY's activities and future plans.